Help to Buy - Wales available. 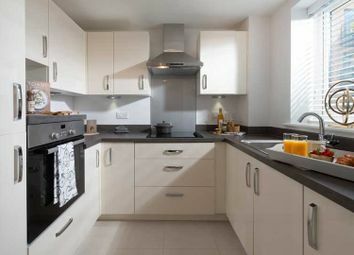 The Llantwit is a two bedroom apartment with open plan kitchen/living/dining room and bedroom one has its own en suite. 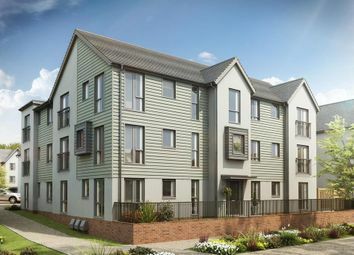 Perfect for first time buyers and young professionals. Special Offer. 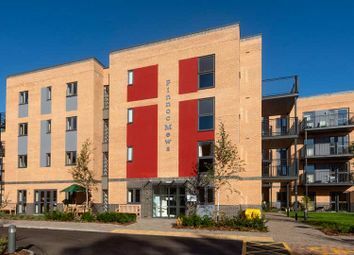 The Llantwit is a two bedroom apartment with open plan kitchen/living/dining room and bedroom one has its own en suite. 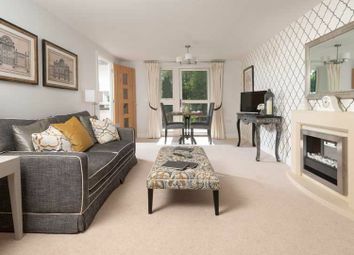 Perfect for first time buyers and young professionals. Special Deal. 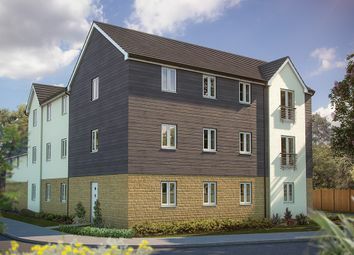 The Llantwit is a two bedroom apartment with open plan kitchen/living/dining room and bedroom one has its own en suite. Perfect for first time buyers and young professionals. Home Change scheme available. 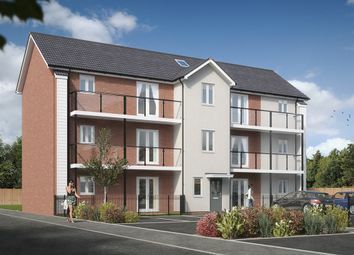 The Llantwit is a two bedroom apartment with open plan kitchen/living/dining room and bedroom one has its own en suite. Perfect for first time buyers and young professionals. Natural light floods through this two bedroom Aspen apartment. 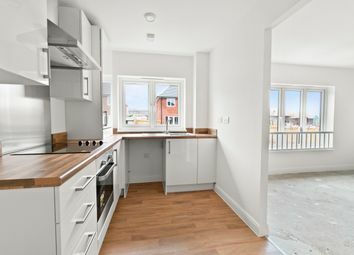 A spacious home featuring open plan living area and a fully fitted kitchen. The Aspen also features a double bedroom, a single bedroom and a family bathroom. 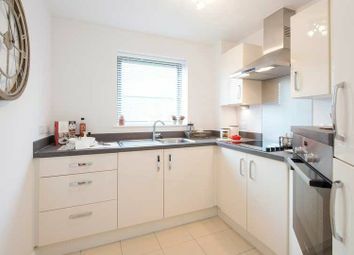 Bright 2 bedroom apartment with open plan kitchen, sitting and dining area. Modern integrated oven, hob and hood. 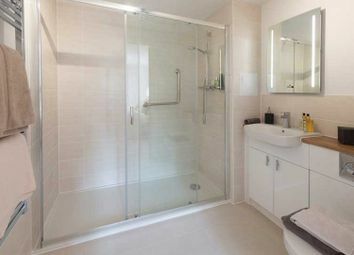 Family bathroom with your choice of wall tiling and master bedroom with en suite and fitted wardrobe. Help to buy available! Help to Buy: Equity Loan scheme available. 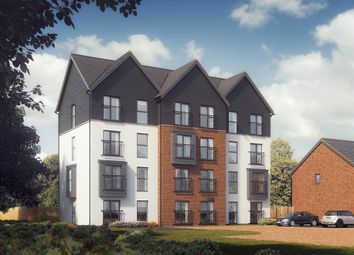 The Corby is a perfect apartment for first time buyers with an open plan living room/kitchen and a bathroom with modern fixtures and fittings. Apartment 31 at Pinnoc Mews is a Second floor, North facing, 1 Bed Apartment measuring 54.16 square metres. Apartment 34 at Pinnoc Mews is a Second floor, North facing, 1 Bed Apartment measuring 54.16 square metres. Apartment 35 at Pinnoc Mews is a Second floor, North facing, 1 Bed Apartment measuring 54.16 square metres. Apartment 9 at Pinnoc Mews is a Upper Ground floor, North facing, 1 Bed Apartment measuring 54.16 square metres. Apartment 10 at Pinnoc Mews is a Upper Ground floor, North facing, 1 Bed Apartment measuring 54.16 square metres.